Interesting. This provides natural crosses that allow ample breeding opportunities to optimize characteristics. As noted, maxing CBDs will soon become disirable and we already have a cadre of such breeders. Most are familiar with two species of cannabis, sativa and indica, however, there is a third, often overlooked species of this healing plant, known as cannabis ruderalis. Native to Russia and Eastern Europe, ruderalis is different in a number of ways, most notably in that it has very low THC content, and is therefore not psychoactive, making it less sought after for those seeking to elevate their consciousness. A true weed, ruderalis grows in abundance in the wild, often in disturbed soils on roadsides and on farmland, thriving near human populations. The name itself, ruderalis, stems from a Latin word, rūdera, meaning rubbish, or debris, offering insight into its characteristics. The plant itself is short and stocky, quite smaller than indica or sativa, typically only growing to a height of 1 and 2.5 feet tall, and has a unique leaf, noticeably different from the two other popular species of cannabis. So, what is this species of cannabis used for? Ruderalis may have very beneficial uses when bred as a strain of industrial hemp, making it useful as an industrial crop. Regarding CBD, ruderalis is rich in this active cannabinoid which is now being widely recognized for its non-psychoactive medical properties which are highly beneficial in reducing inflammation, managing pain, and are believed to very potent anti-cancer agents. Ruderalis is commonly used by cannabis breeders to enhance the properties of sativa and indica strains, most notably because ruderalis is auto-flowering, meaning that it’s flowering cycle is not triggered by the photoperiod like indica and sativa. It typically begins to flower between 21 and 30 days after the seed has been planted, and popular strains commonly referred to as ‘auto-flowering’ strains are typically crossbred with ruderalis. 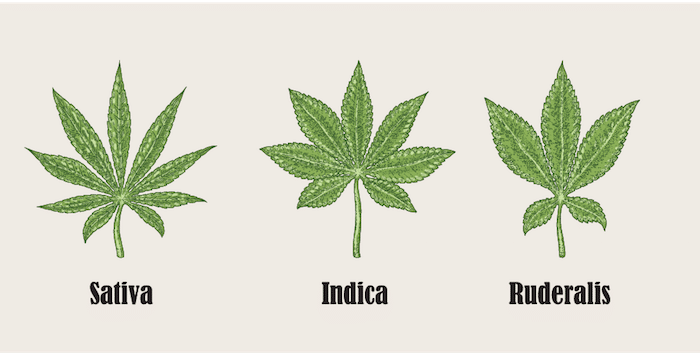 While some debate continues as to whether or not ruderalis is a subspecies rather than a stand alone species of cannabis, the plant is quite unique, and a true weed. 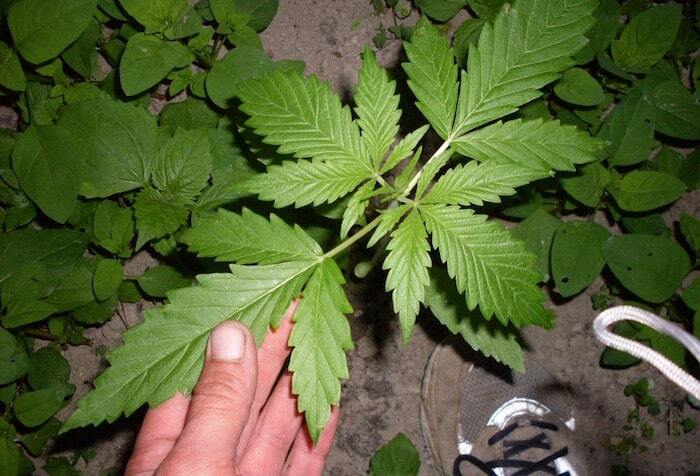 This article (Cannabis Ruderalis – The Often Overlooked Third Species of Cannabis) was originally created and published by Waking Times and is published here under a Creative Commons license with attribution to Vic Bishop and WakingTimes.com. It may be re-posted freely with proper attribution, author bio, and this copyright statement. Please contact WakingTimes@gmail.com for more info.